More than enough capacity for your study! 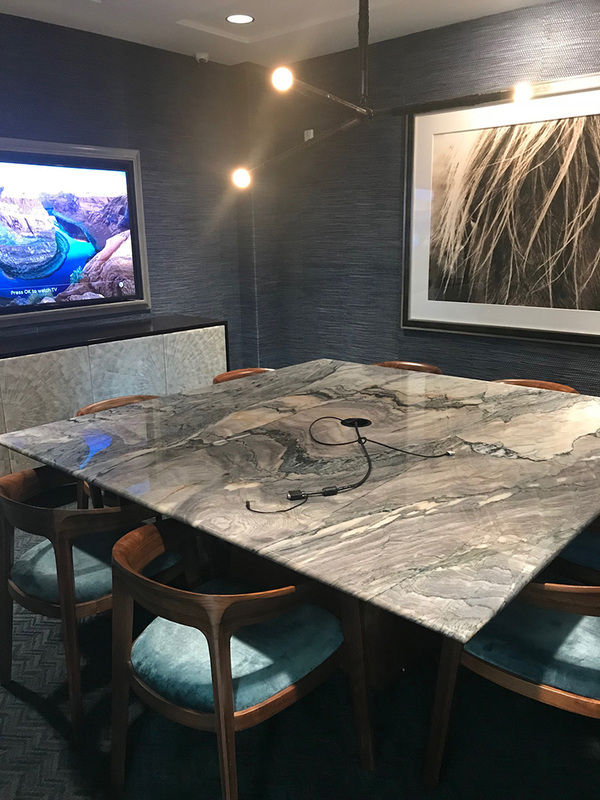 The conference table comfortably seats 8 and provides your moderator with plenty of space for laptops, stimulus materials and free Internet at-the-ready. We offer virtual viewing of sessions at our facility via our own in-house JAK Video Stream. Observe from the comfort of your own office, home, or location of choice. Digital recording makes it easy to widely distribute a session and better analyze its results. JAK can provide you with digital audio (.MP3) and digital video (.FLV), or even a DVD. All files can be e-mailed to you directly via our on-demand system. We understand it’s critical that you stay connected while you’re at our facilities. Work at the office doesn’t stop just because you’re on the road, so we provide complimentary wireless Internet access.